Olympic M16 A1 Carbine by P.A.W.S. 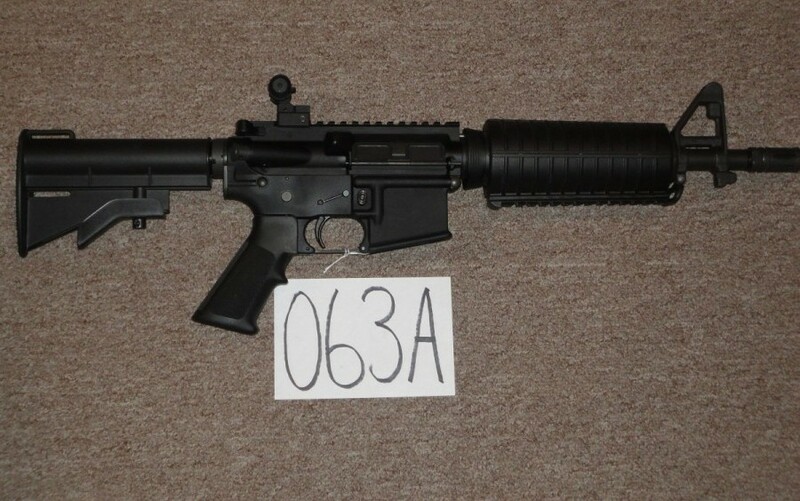 in excellent condition with LMT flat-top upper and GG&G sights. 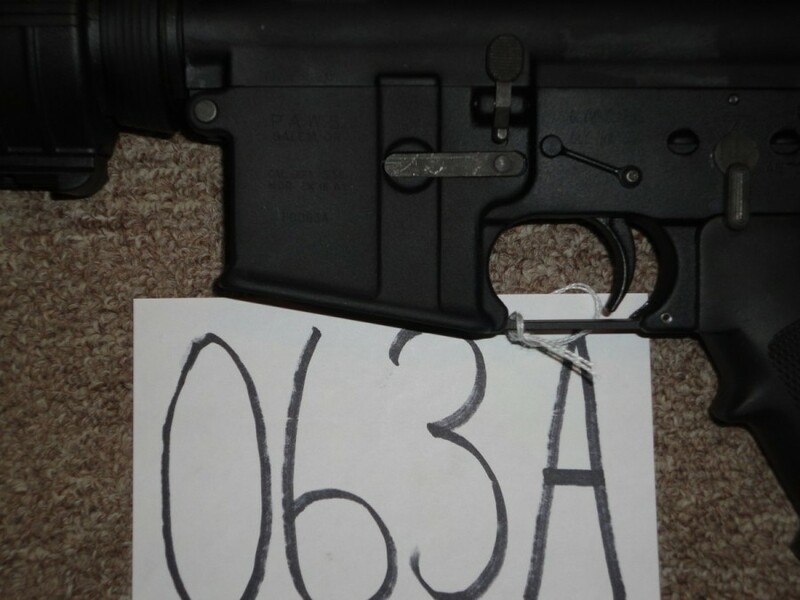 This receiver was hand-fitted by M60 JOE.